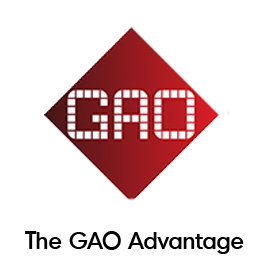 GAO carries various RFID reader or interrogator modules to help customers embed RFID technology into their products. Simple to integrate and cost-effective, our RFID reader modules are a top choice for many companies looking to enhance their products with RFID technology for Internet of Things (IoT) applications. 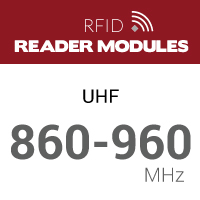 We carry RFID reader modules for every application include passive UHF 860-960 MHz for long distance reading, passive 13.56 MHZ high frequency for near field communications (NFC) setups, and passive 125 KHz for proximity reading. 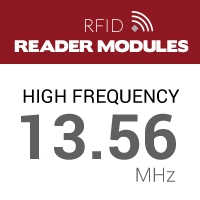 By having RFID reader modules in these frequencies, we are able to provide solutions for customers that answer all the demands of their environment. The customers of our such embedded RFID reader modules are design engineers who want to develop a product with RFID embedded as an enabling function. GAO has a strong in-house engineering team and is able to provide you an excellent support for your design efforts. 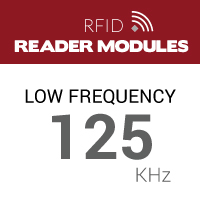 Need more information on which RFID reader module is right for you? 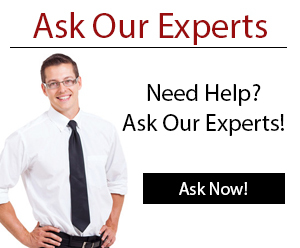 One of our Experts will be more than happy to answer your questions. Contact us today!